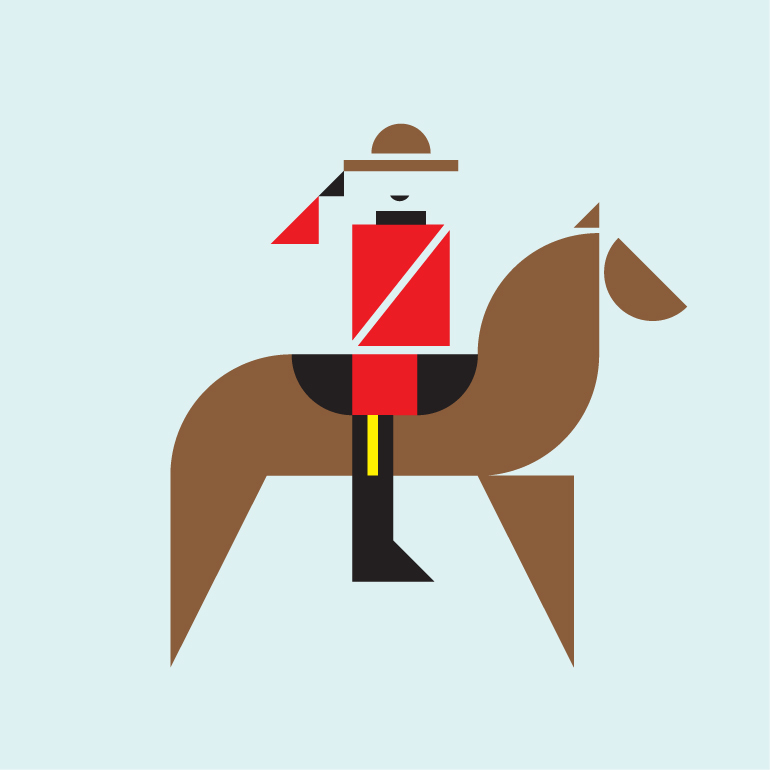 A geometric unused illustration of a Canadian Mountie. It was supposed to be an iPad wallpaper. Copyright © 2019 Ian Clarke | All rights reserved.